Merry Christmas friends! 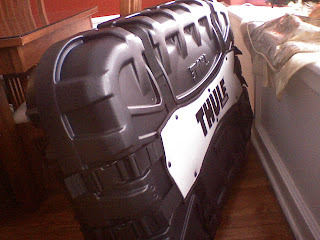 Hubby got me a bike box! Im so excited! How come it's not pink? I want one of those. Merry Xmas to the whole family.